Check out our new website, Grumpy Sloth! 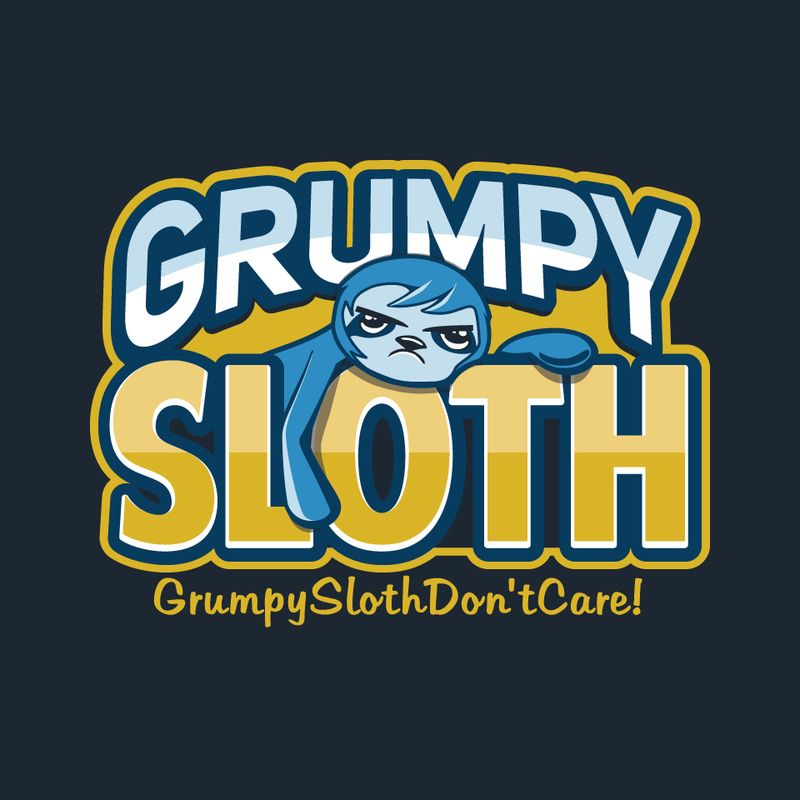 We now have a non-political, list based entertainment website called Grumpy Sloth. Make sure to check it out! Just to give you a sampling of the articles, here are a few you may find interesting.